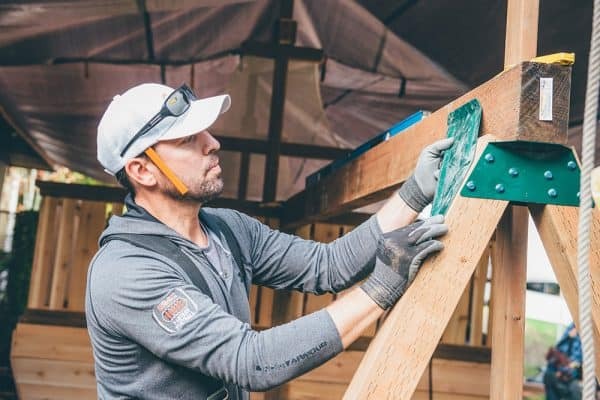 Last year we teamed up with GMC to participate in the GMC DIY Challenge. We had a great time and met a lot of interesting people, including Brad and Jonny of MOCA Handcrafted. 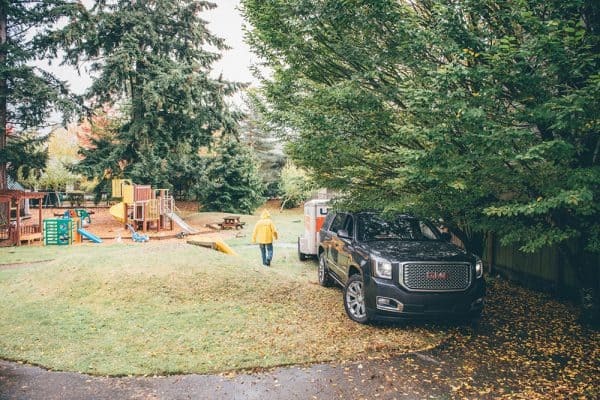 Both GMC and MoCa Handcrafted recently teamed up to build and donate a brand new custom play structure for Childhaven in Seattle, and we are excited to share the news. 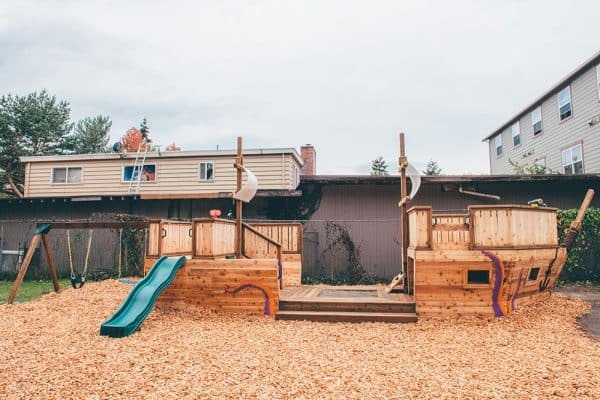 Childhaven provides childhood trauma therapy to kids between ages 1-5 who have experienced trauma or neglect, and the new structure was created to encourage play, inspire imagination and enrich their lives further. Something we can get behind 100%. 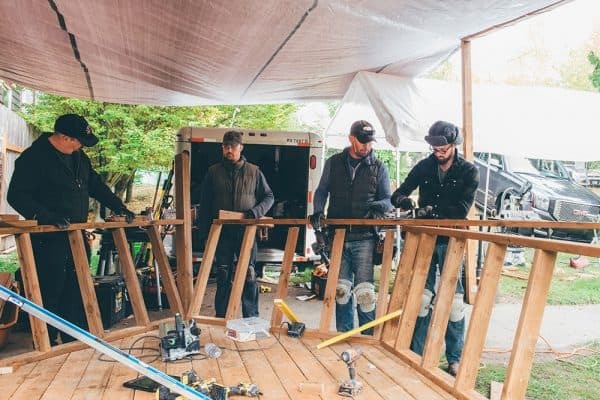 The build was completed last week, and Brad and Jonny created this incredible boat! The kids will love it! 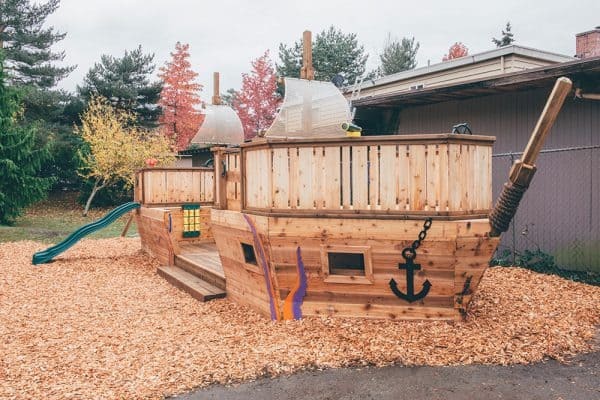 It’s tough to measure the value of a project like this, as it keeps on providing joy and excitement for children year after year. 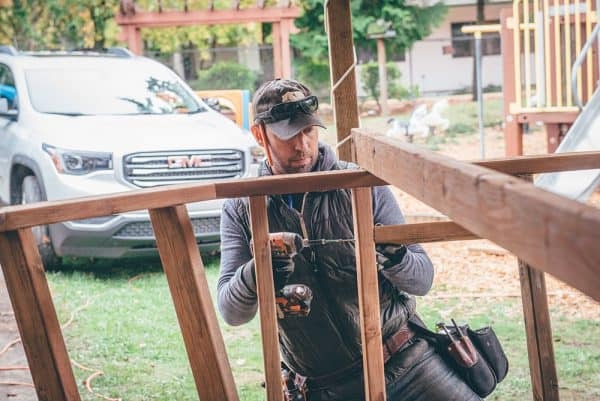 Brad Pennington of MoCa Handcrafted summed up this project perfectly, “When GMC approached us about Childhaven, our number one objective was..Let’s take some of their challenges, and literally set them out to sea.” We’ve never heard a more beautiful expression of a construction project. Thanks to GMC and MoCa Handcrafted for helping put a smile on kids faces.